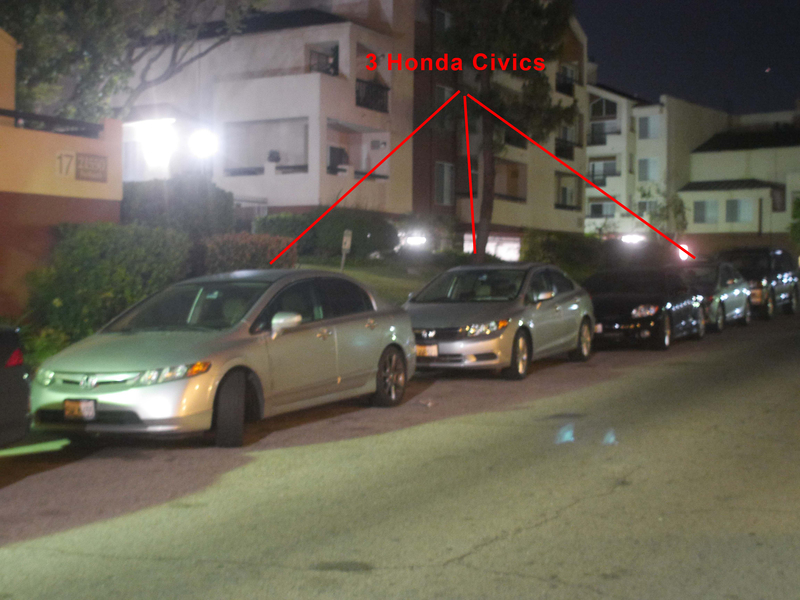 Today as I was leaving my house the METRO neighbors had teams of people pull out honda civics, if you saw what they were doing with all my other posts, and yesterday with the mazda’s you can see this is no coincidence and a 30 year attempt on my life. 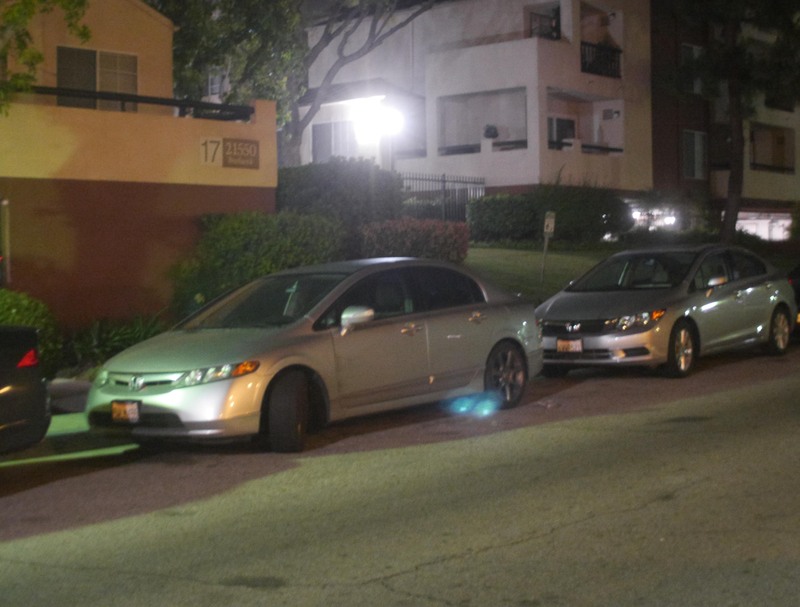 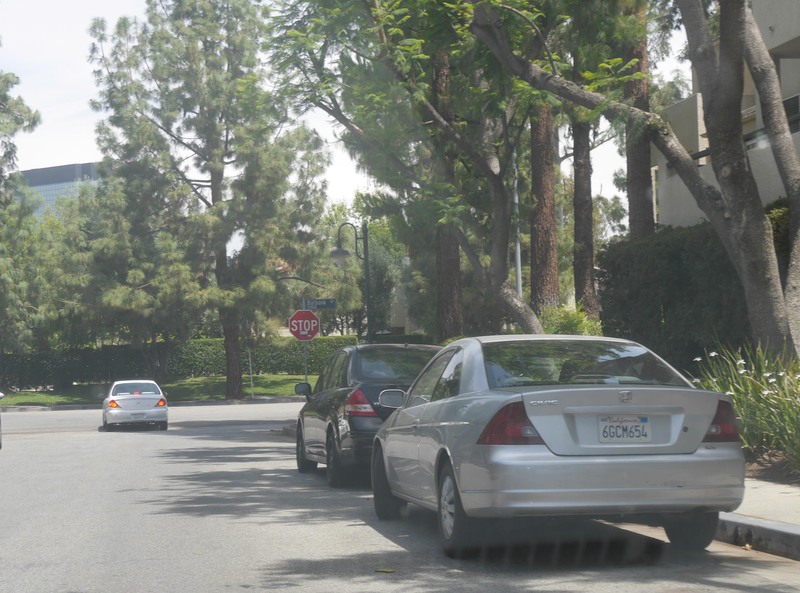 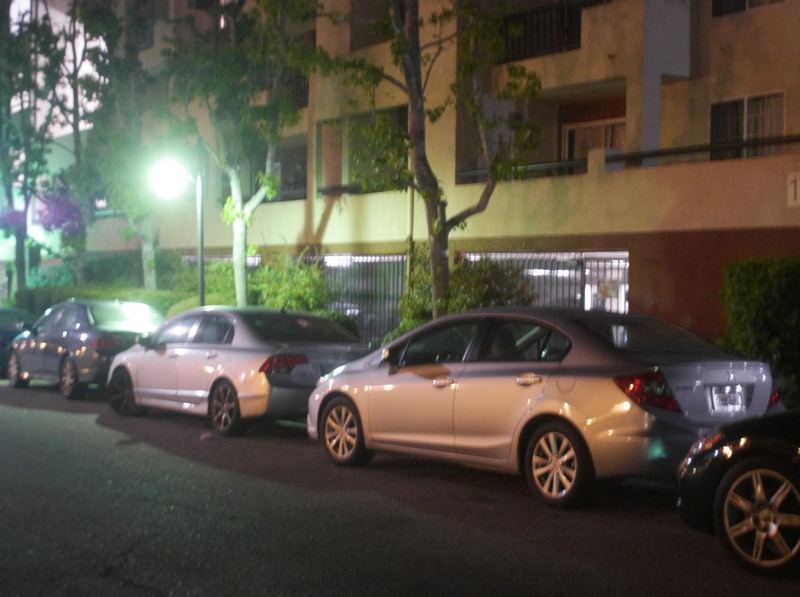 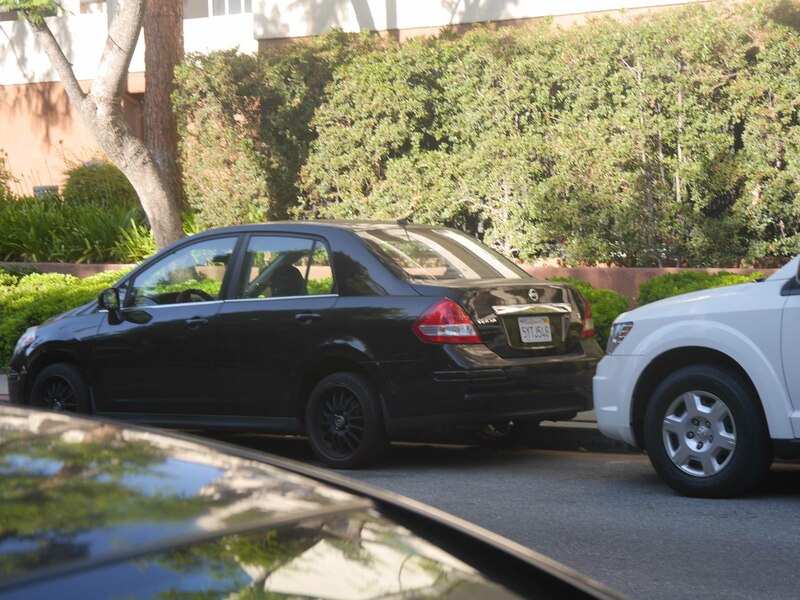 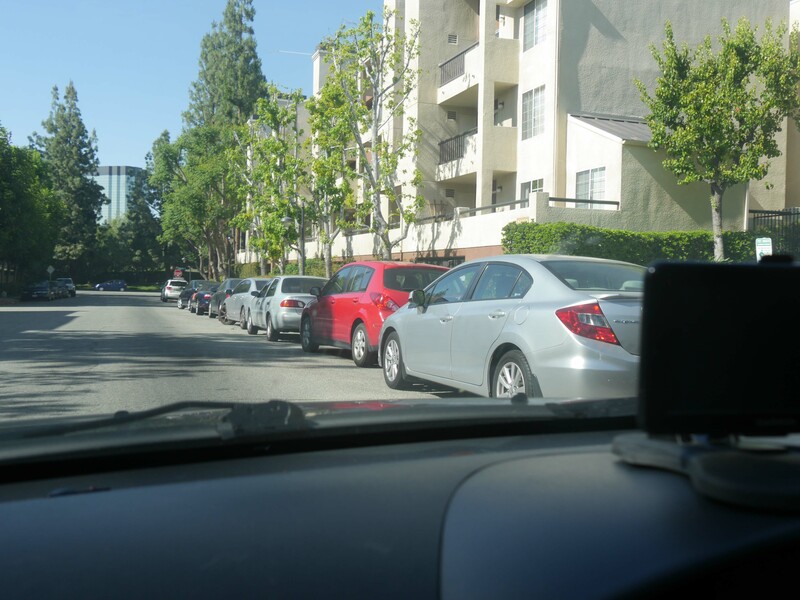 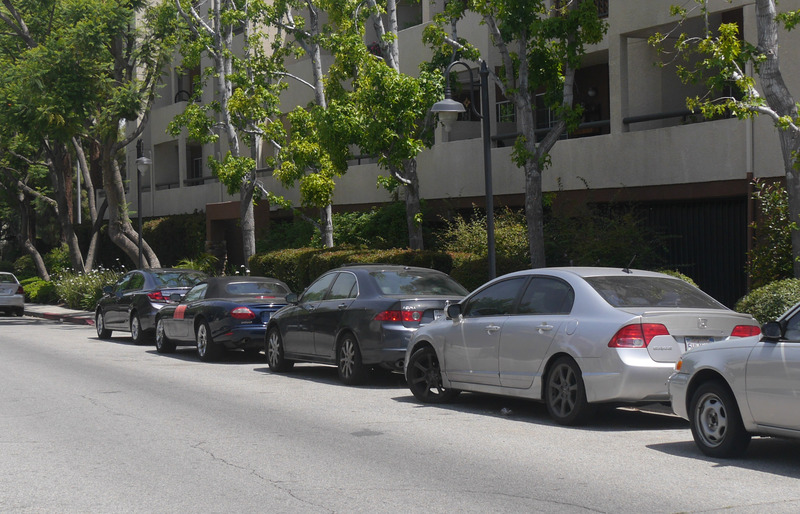 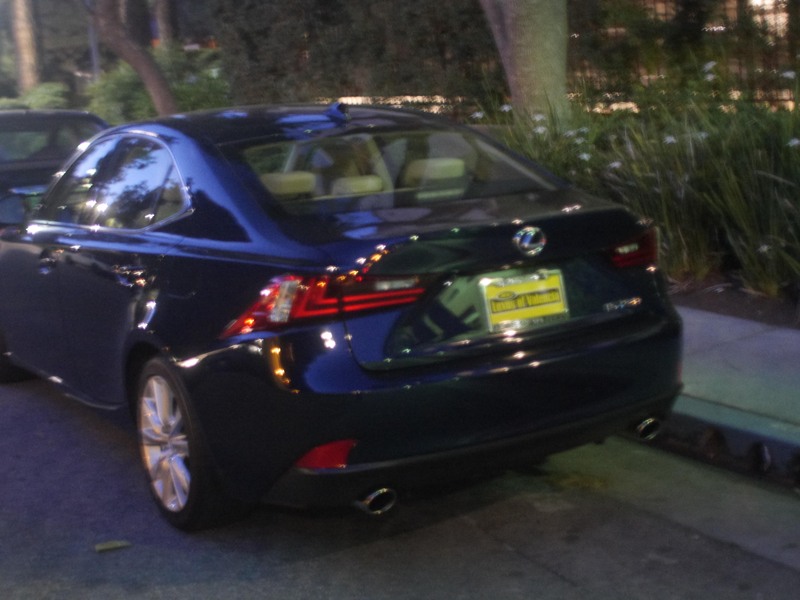 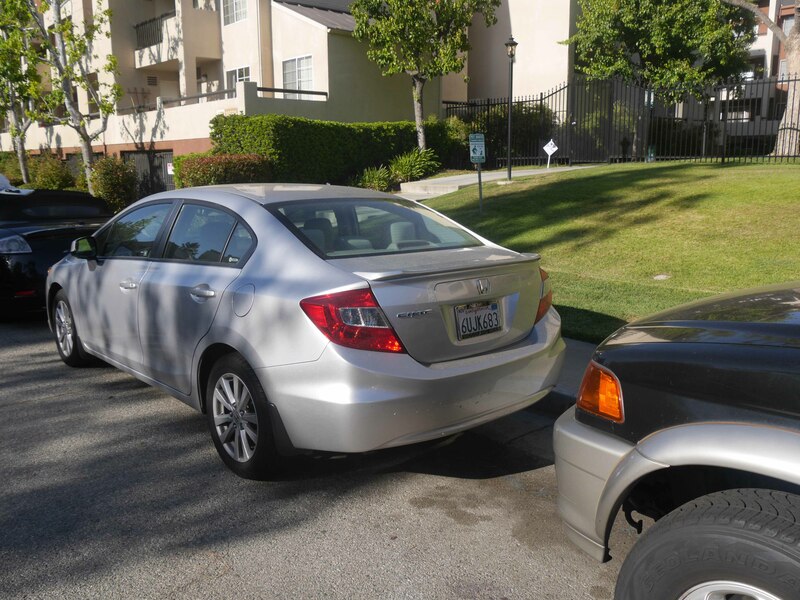 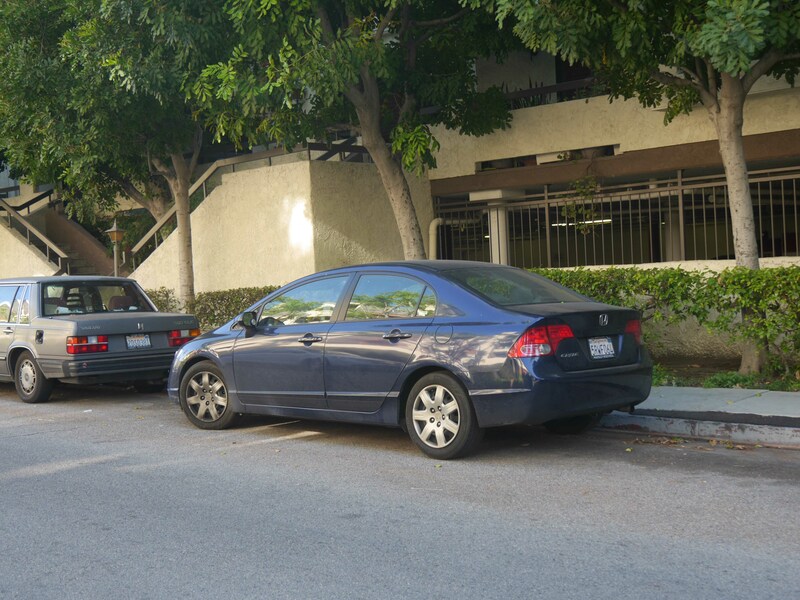 When leaving my house this morning on my small street, I noticed that not only was a mazda parked in front of my car, with 3 others from today and yesterday, but also 4 Honda civics were parked on my street and one without a plate which is a common tactic of using cars without plates in patterns directed at me to create mental illness. 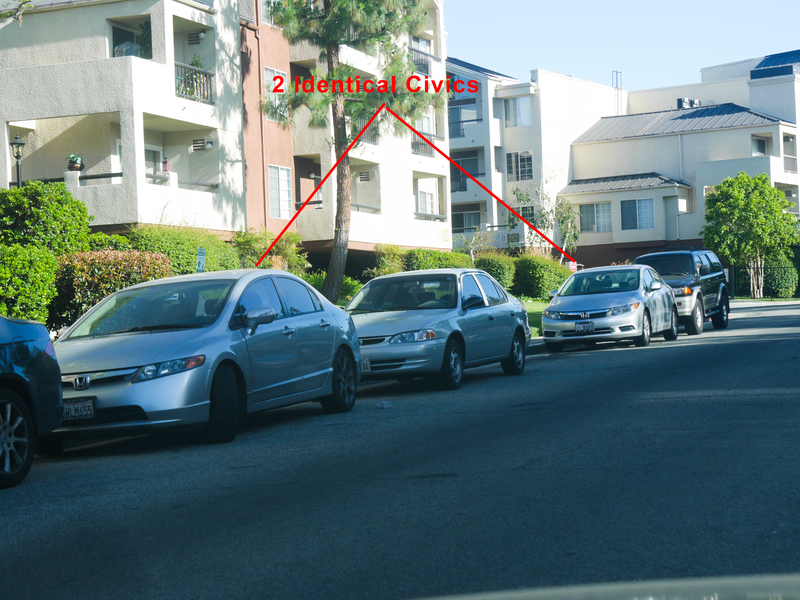 Today they decided to use Honda Civics, which I have tons of posts of them using identical Honda Civics in patterns of 2’s. 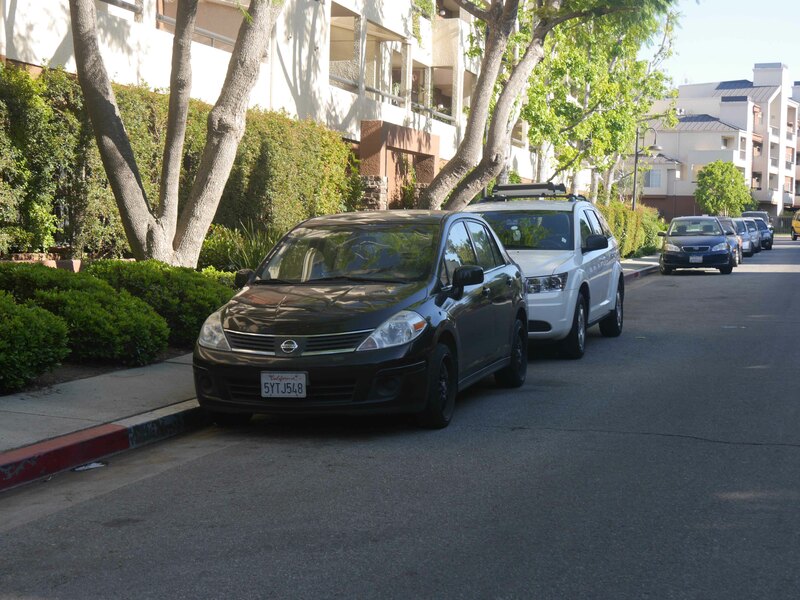 I’m assuming because they aren’t lined up like usual is because they just couldn’t get the spots to do so or they would with intent to end my life. 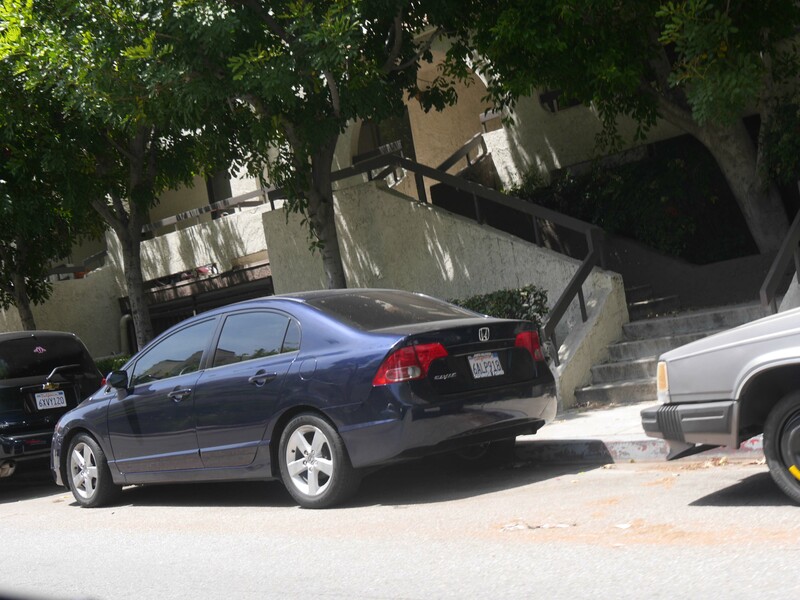 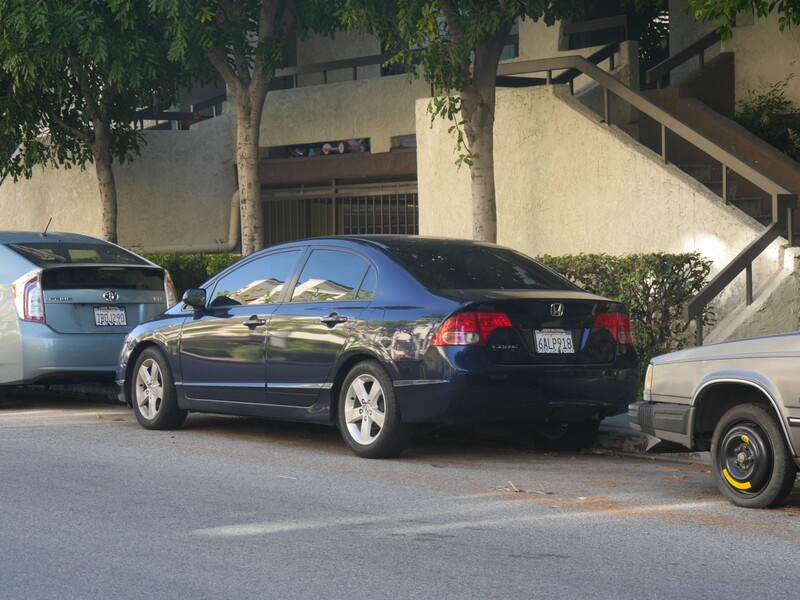 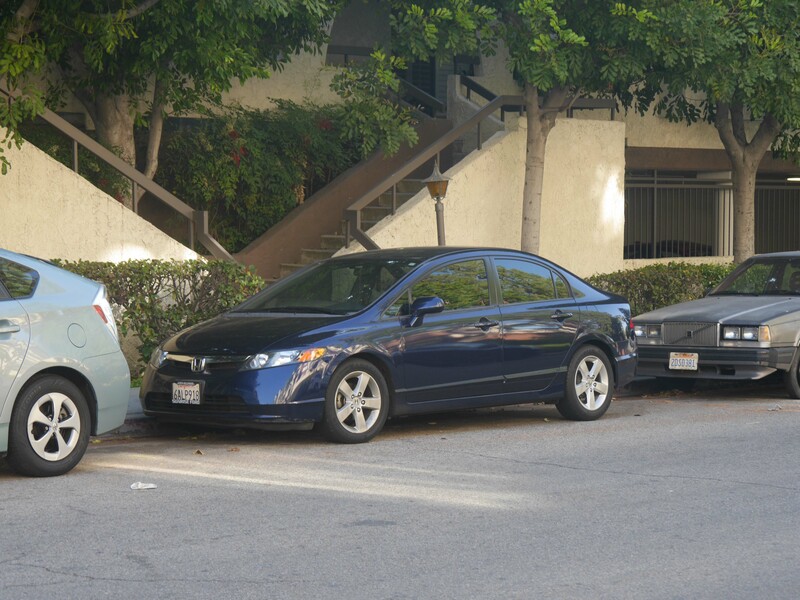 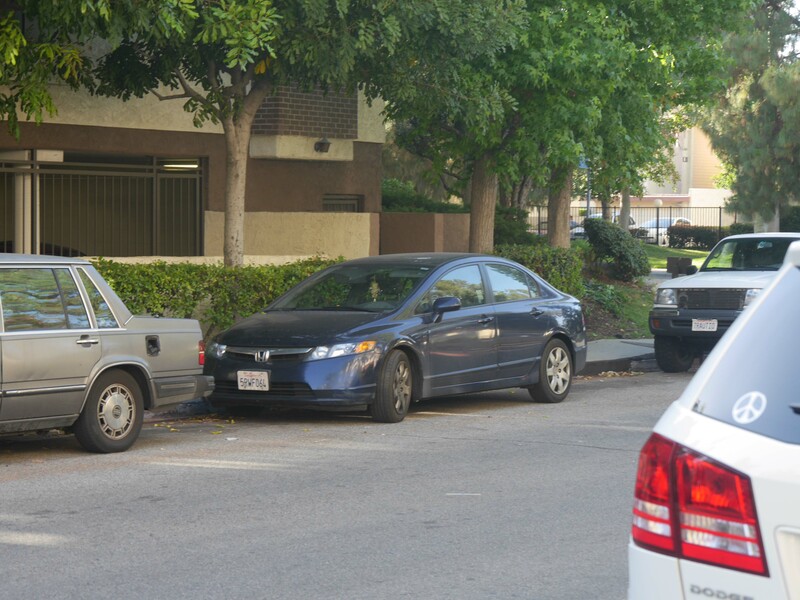 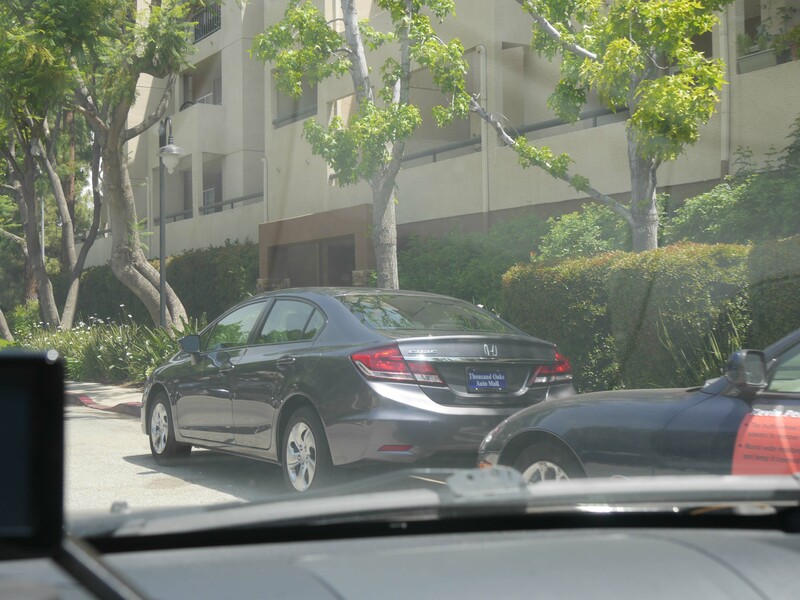 And 2 more identical blue honda civics in front and behind a car as well. 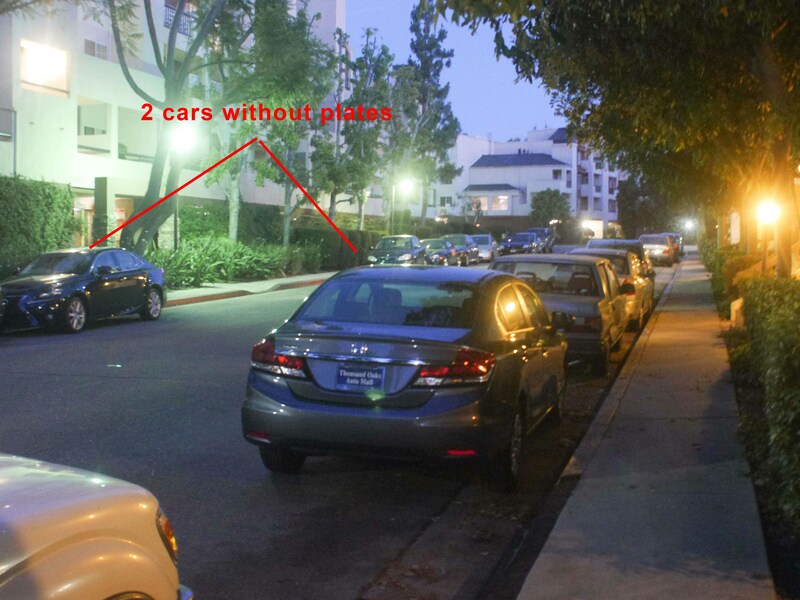 Also, there was a red versa’s parked in a spot next to the grey civics, and 10 minutes later, he left, and someone parked a blue versa’s around the same place. 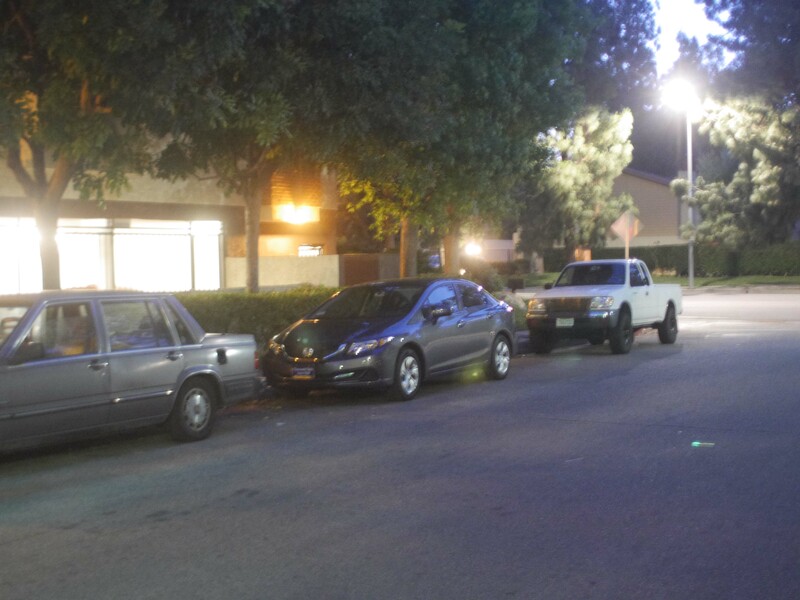 Later that night the neighbors tried to get 3 of them together coming out and strategically moving their cars. 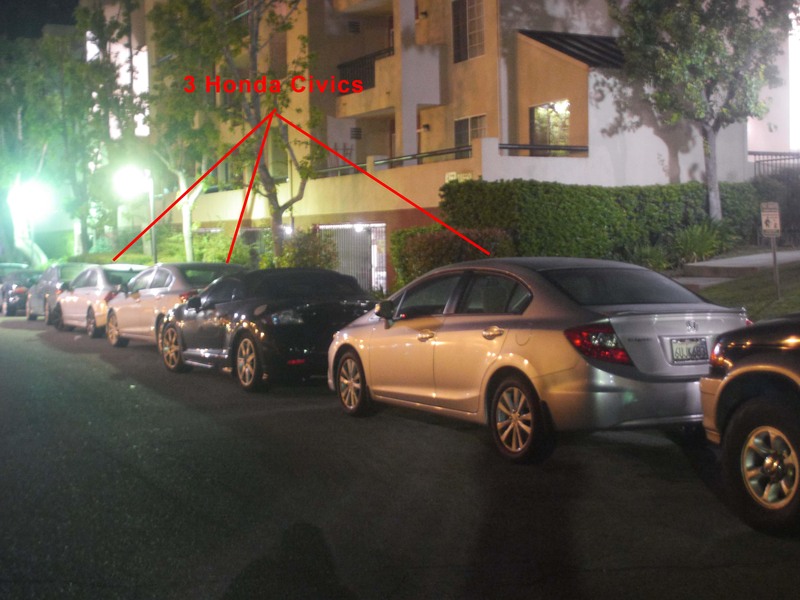 They got 2 together but you can see how they are intentionally moving them around to send hidden messages and create mental illness. 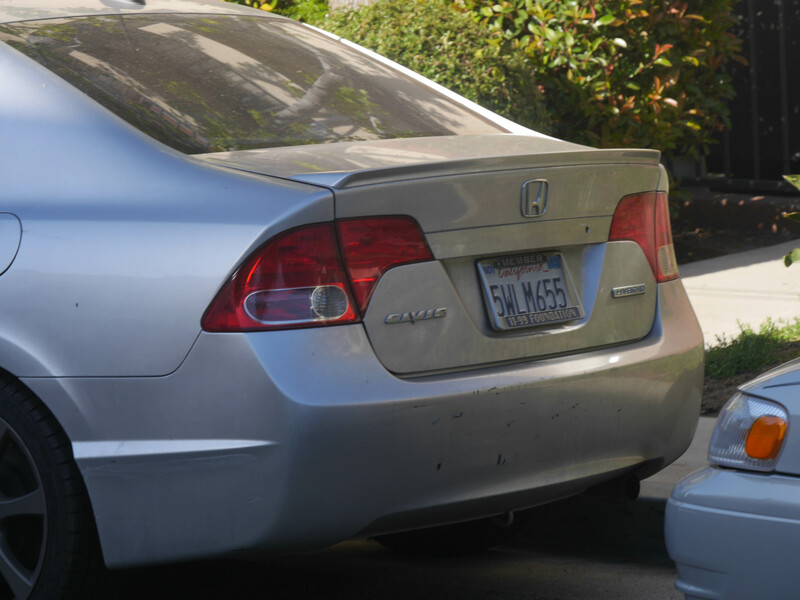 This is a 30 year campaign started with my family, the police, and the communities spreading world wide to end my life.